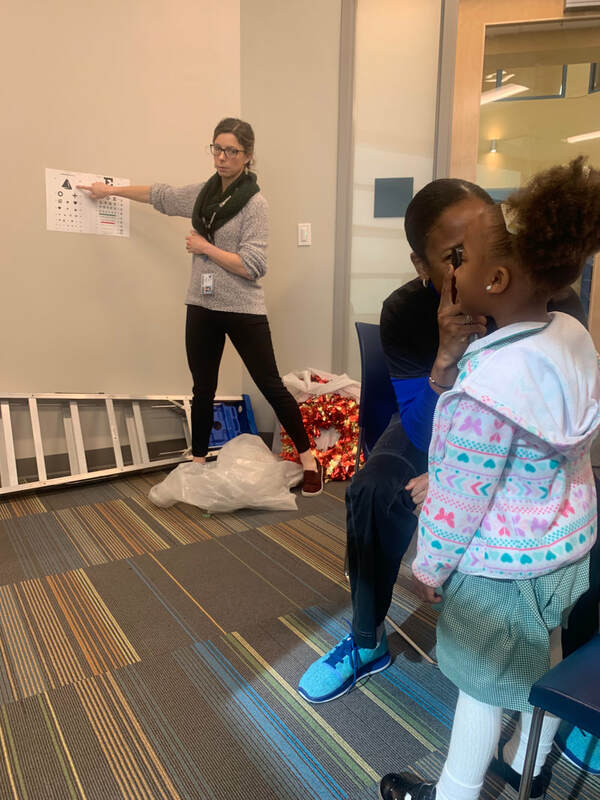 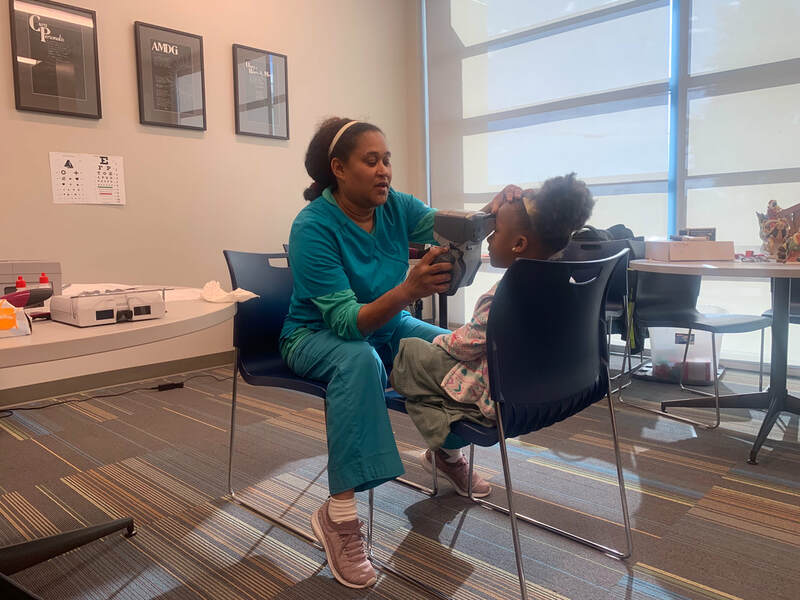 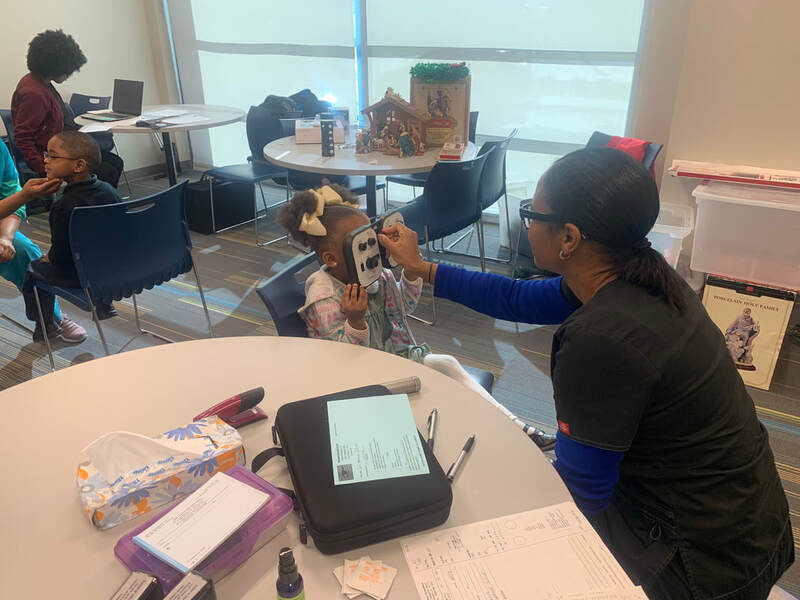 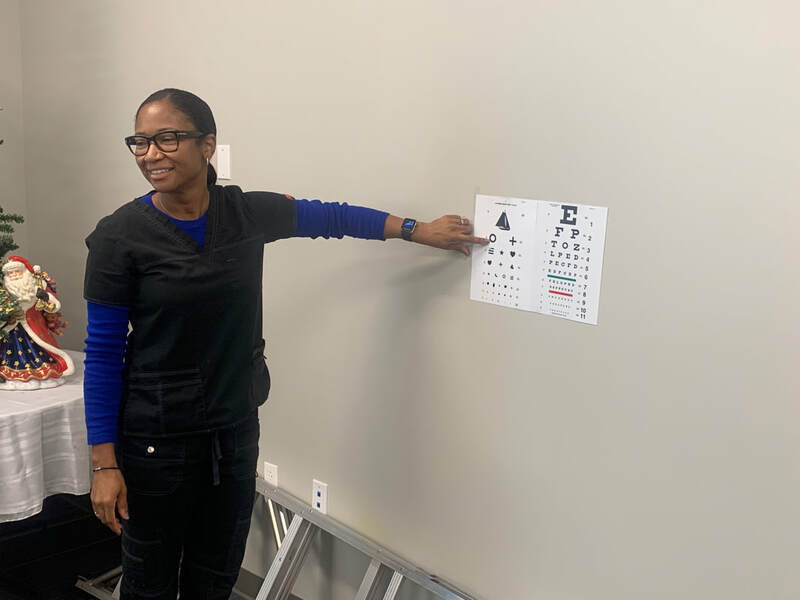 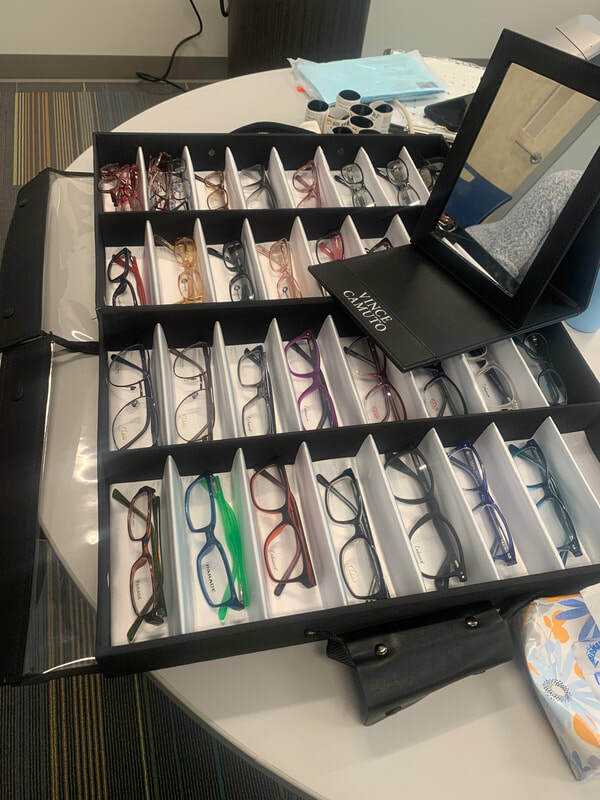 Coordinated and organized by school nurse, Ms. Chelsea Sines, eye exam follow-ups were administered on the GSS campus. 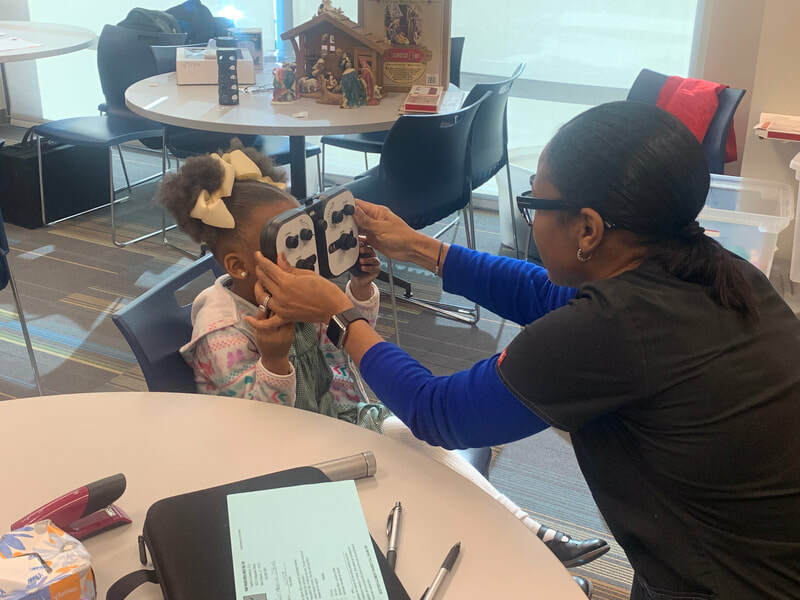 Students have been tested over a series of visits with follow-up and eventually lenses to assist students inside the classroom. 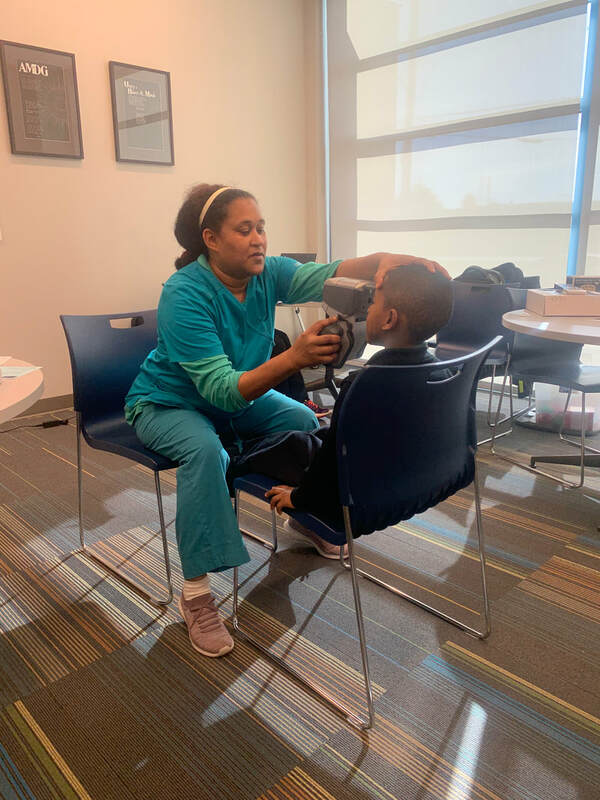 This is just another benefit that having a school nurse on campus brings to the GSS students. 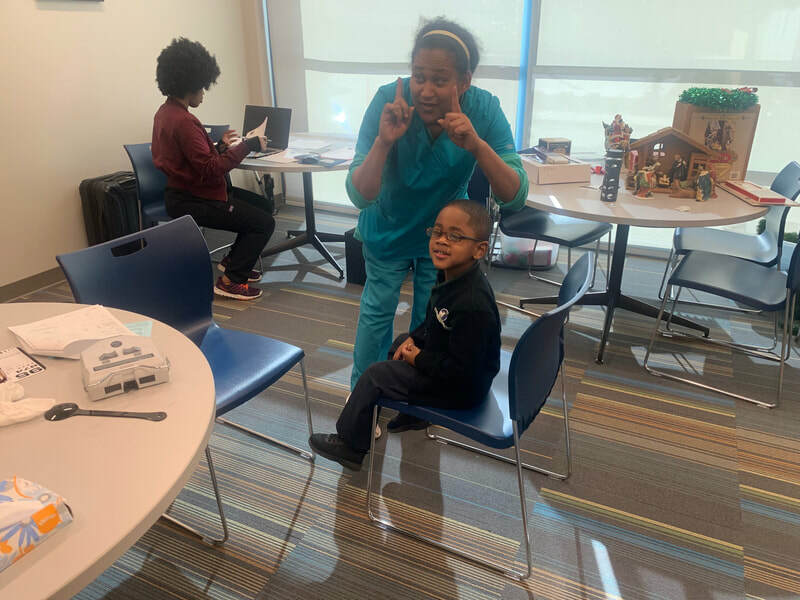 The Good Shepherd Nativity Mission School, Inc., seeks to help low-income, urban youth in order to realize their fullest potential as productive members of society by providing them with an extended-day, year-round, quality education, integrated with personal, moral and spiritual development, and continued guidance during the students' further education. The Judeo-Christian values which have inspired the Nativity model include a respect for the dignity and potential of each person, a responsibility to assist the poor and those in need, a strong sense of community within the one family of God, and the obligation to promote a society characterized by social justice. 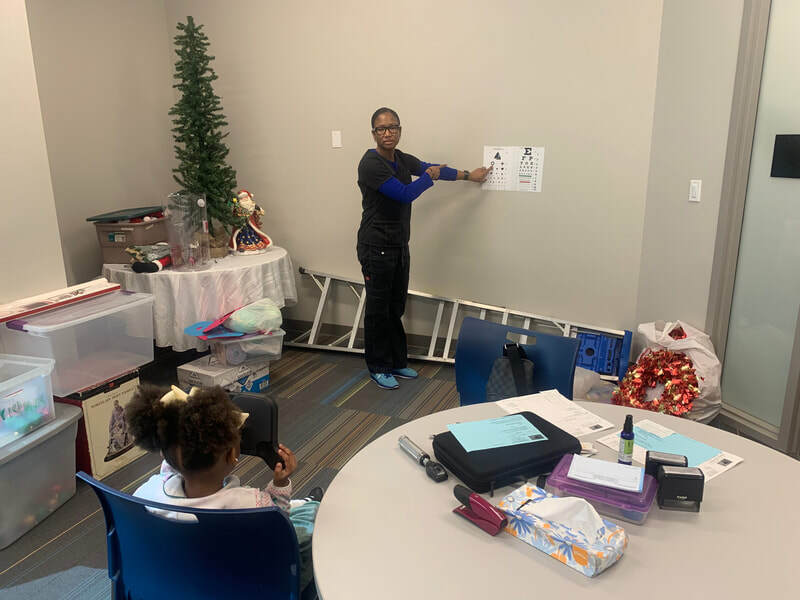 In this Nativity model, students are enrolled without regard to race, color, religion, or ethnicity.